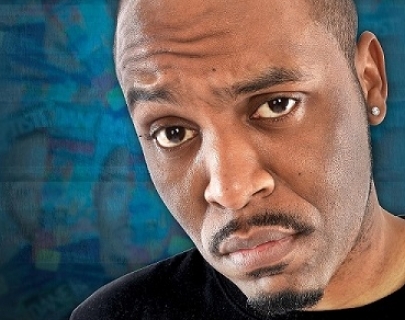 The last 18 months have been non–stop for the Independent’s ‘Face to Watch in 2015’, Dane Baptiste. After the incredible success of his debut show Citizen Dane (which saw him nominated for Best Newcomer at both the Foster’s Comedy Awards at 2014’s Edinburgh Fringe Festival and again in 2015’s Chortle Awards), he has completed two sold out runs at The Soho Theatre, written and starred in his own sitcom for the BBC and performed at the Melbourne Comedy Festival. He has also established himself as a TV regular with performances on Sweat the Small Stuff, Virtually Famous, Celebrity Squares, Seann Walsh’s Late Night Comedy Spectacular and Live at The Comedy Store, as well achieving total sell out runs at the Edinburgh Fringe 2014 & 2015. 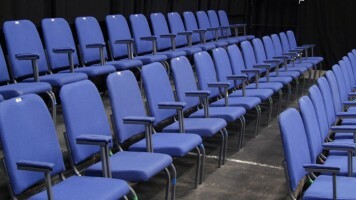 Now he’s back with his first nationwide tour of his critically acclaimed smash hit show, Reasonable Doubts.